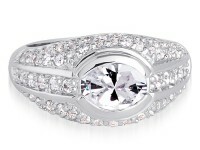 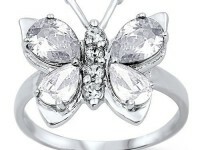 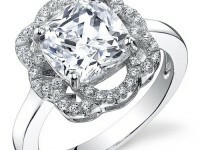 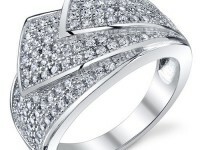 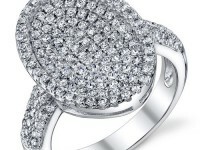 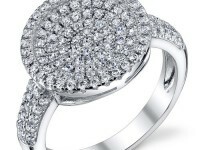 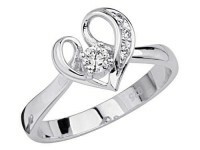 This stylish ring features a pave set, cubic zirconia lined heart with milgrain detailing. 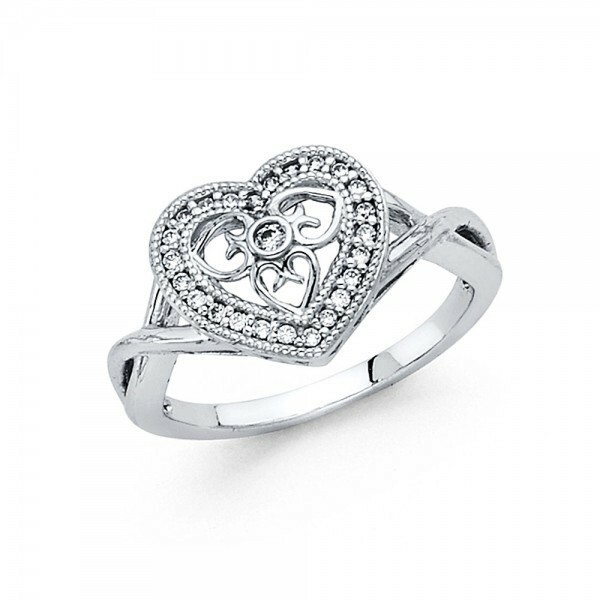 Three smaller open hearts fit inside the center surrounding a bezel set, round-cut CZ. 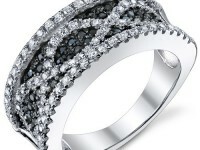 It's weaving shank not only adds an attractive touch but also symbolizes a strong bond. 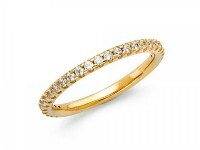 Makes a very romantic gift to give the special woman in your life for Valentine's Day or any special occasion. 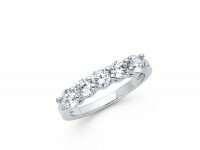 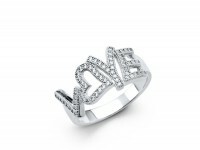 Ring is available in whole & half sizes from 4 thru 9.